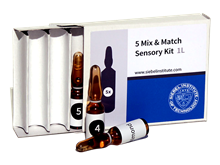 The Basic Sensory Training Kit offers 4 sets of identical pre-selected vials, with 6 of the most common and important beer-related flavor compounds included each set. 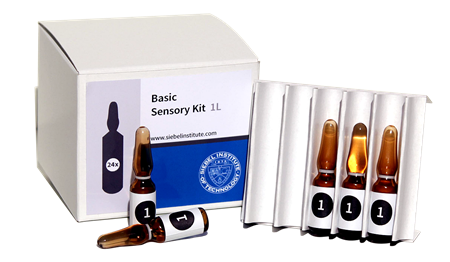 This kit is perfect for companies that do frequent sensory training panels using these core standards. It is also suitable for those looking for basic sensory training.